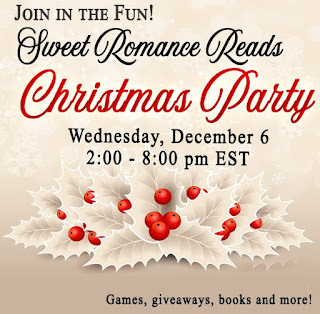 Sweet Romance Reads Presents - The Best Christmas Party of the Year! Don't miss the best Christmas party of the year! 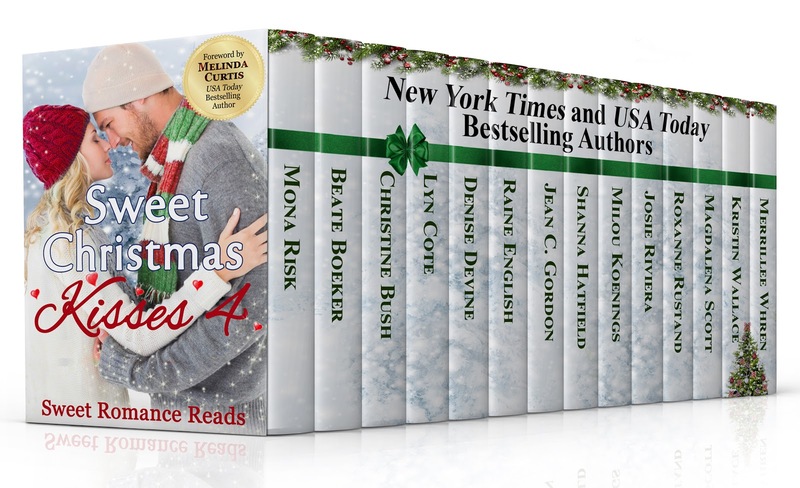 Did you get your copy yet of the annual Sweet Romance Reads holiday boxed set? It's still only 99 cents. Hurry before the price goes up! Today's blog is brief, because I'm guessing you're short on time right now. 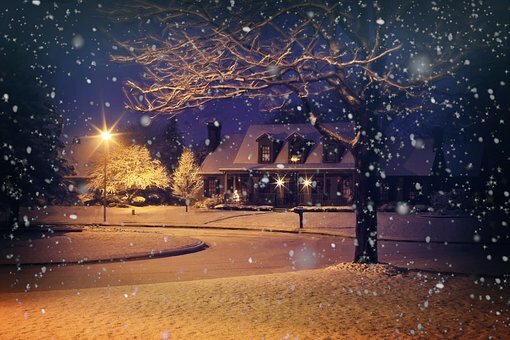 I hope you're able to find a way during the hurry of the season to take a deep breath and enjoy the special people in your life and blessings of each day. 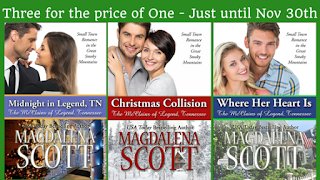 I have a limited time price promotion for you, on some of my McClains series titles. Through November 30th, you can get the ebook version of titles 1, 2, and 3 for the price of one. WHERE HER HEART IS - $1.99. Have a wonderful holiday season! And if you want to connect with me, all the links are here. Hello, Mary Alford here. I hope you each had a wonderful Thanksgiving. I confess, I’ve been waiting for this time of the year for a while. 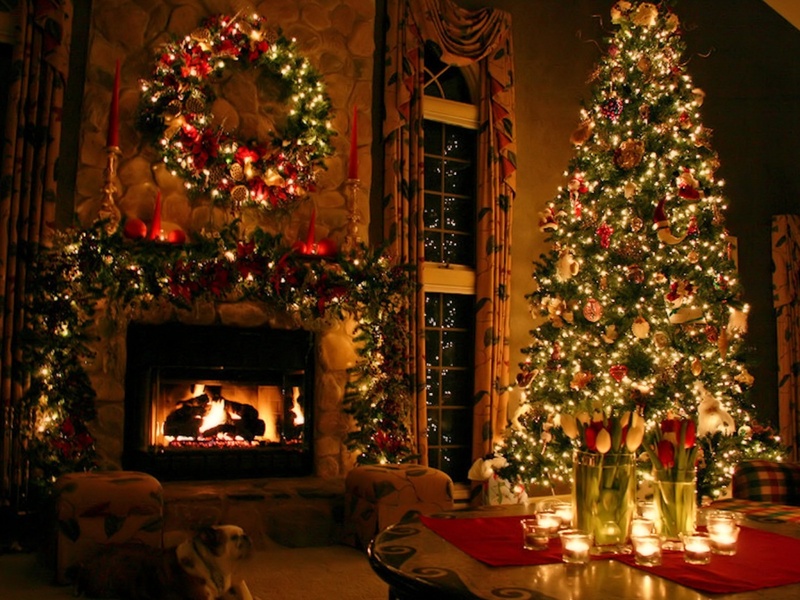 With the celebration of Thanksgiving over, it’s now officially a countdown to Christmas. All around us are signs of the season. Decorations, Nativity scenes, brightly decorated Christmas trees, and Santa at the mall. 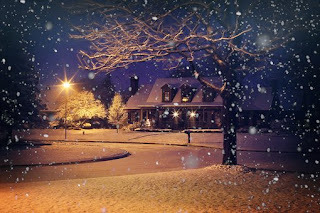 And if your one of the lucky ones, you’ll have snow for the holidays. Here in Texas that is a rare event, but it still it doesn’t hurt to dream. I don’t know about you, but one of my favorite things to do to get in the Christmas spirit is to read a good Christmas romance, and there are so many out there. 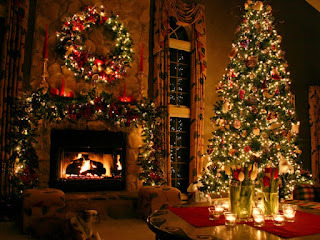 As an author, I love to write about Christmas romances and this year, I have two Christmas romances out. 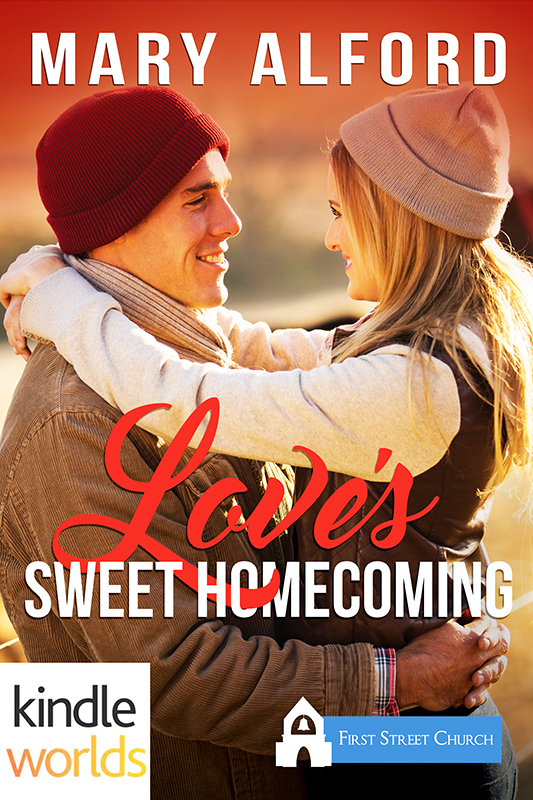 Love’s Sweet Homecoming, which is out now, is my First Street Church series novella set in the fictional town of Sweet Grove, Texas. Donovan Henderson is finally coming home to Sweet Grove, Texas. Yet it is not to the sweet homecoming he’d once envisioned because he is not the same man he was before he left for the war in Afghanistan. After surviving an IED attack that ended his career with the marines, Donovan feels like half a man. 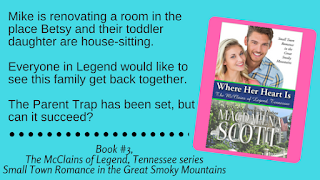 Can this wounded warrior find his place in Sweet Grove once more? And will Donovan accept the love that has been standing right before him all along. 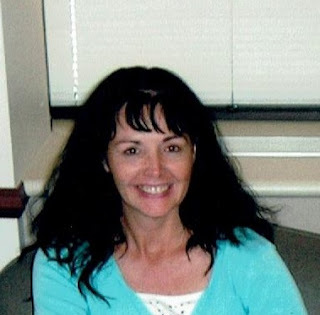 Ava Richards lost her husband to the same war that took Donovan’s leg. Even after two years, Ava is still crippled by the loss. Unable to move forward with her life, she is stuck in the past. 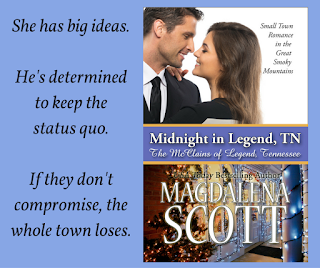 Yet the more time she spends with her husband’s best friend, Donovan Henderson, the more Ava longs for a second chance at life…and love. 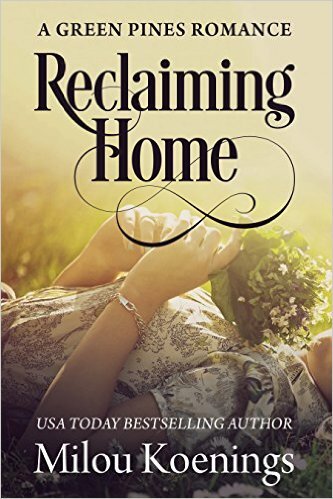 Can Ava convince Donovan that he doesn’t have to leave Sweet Grove to rebuild his life? And is it possible for two wounded souls to help each other learn what true love really means again? 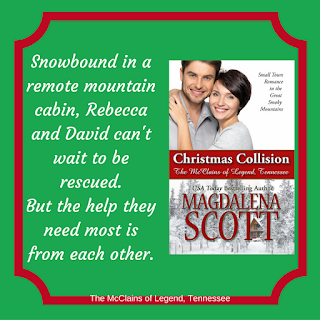 And on December 1st, Christmas In Delaney Mountain, my Christmas Romantic Suspense novella, comes out through White Rose Publishing, book two of the Delaney Mountain Series. 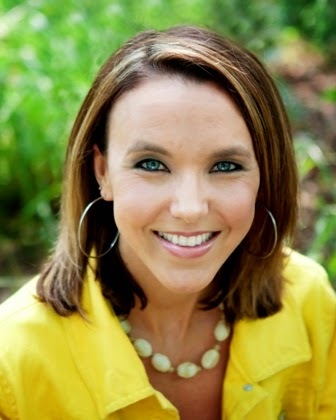 Kara Edwards has been looking over her shoulder for years. 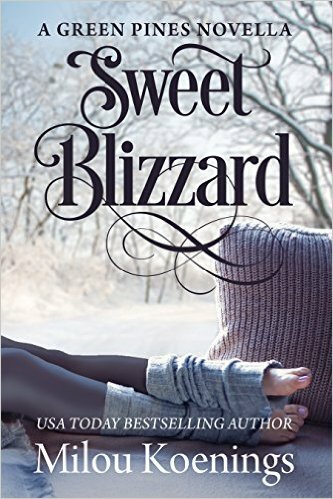 After being kidnapped and held hostage by a man who claimed to be her late husband's friend, she's no longer in the trusting business. She moves to Delaney Mountain with one expectation: to outrun her stalker. Never does she expect to meet a man like David Delaney—one who not only makes her want to trust again, but to love again, too. David Delaney is drawn to Kara from the first moment he meets her. There's an attractive strength behind her no-nonsense caution and independence. He knows Kara is running from something, but nothing prepares him for what she has to say. When Eli Redford escapes from prison, Kara and David find themselves on one side of a Christmas Eve showdown that brings everything to a deadly head. So what about you? 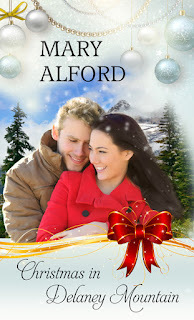 What’s your favorite Christmas romance? 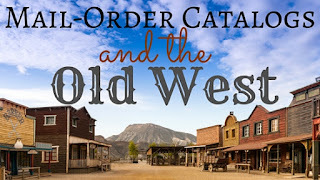 I love the Victorian American Era, and constantly study original, vintage sources for the fiction I write. Why? Because an accurate, true-to-history backdrop for fiction makes all the difference. Not long ago, I came across an article that made me laugh. 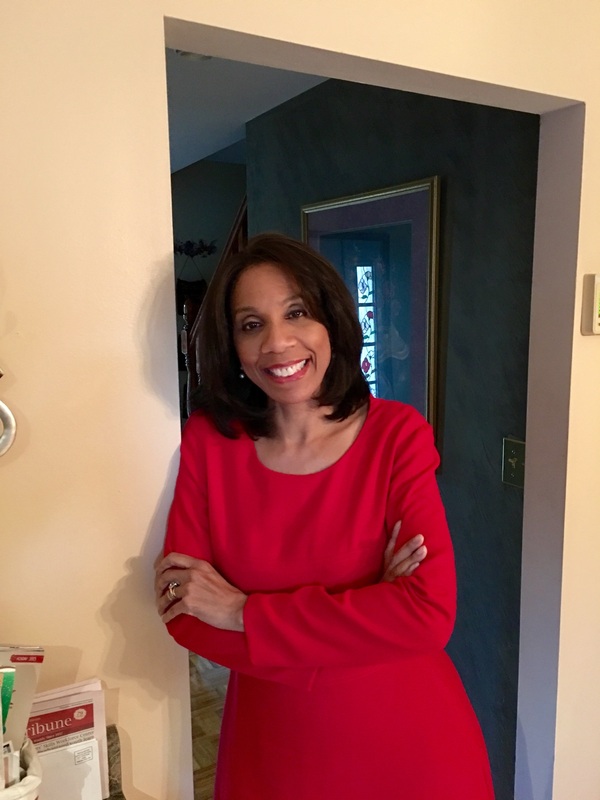 So much has been the same about Christmastime and Holiday Celebrations in the United States over the last one hundred and fifty years--and so much is drastically different. 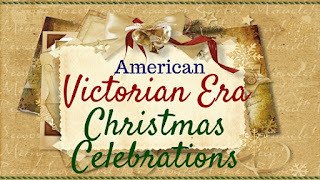 Throughout the Victorian Era, Americans enjoyed (can anyone truly enjoy?) Christmas shopping...without "Cyber Monday" or any online shopping at all. 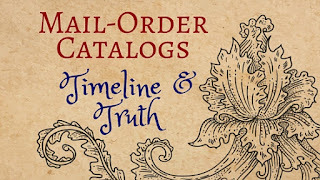 Most of us associate "catalog" shopping with the nineteenth century, so you're likely to be surprised how late such an option came into being. Through most of the era, Americans did their Christmas shopping the old-fashioned way. Store by store. In December's bone-aching chill. Without climate-controlled malls and certainly without central heating. To make matters worse, merchants knew how to guilt women into finding "just the right gift". Merchants probably do the same thing today--I just haven't noticed. I did notice, however, this charming newspaper advertisement in the Clinch Valley News of Tazewell, Virginia, published on December 18, 1896. Because certainly, if that young wife whom the Harrison, Surface & Company targeted in their advertisement precisely one week before Christmas Day, hadn't yet found that perfect gift, then shame. Shame on her! She'd better hurry in and spend a full twenty-five cents on a men's handkerchief. If that's not enough, she might splurge on shirt studs ranging from 25 cents to a full 75 cents. Before we chuckle at how very little wives had to spend on their husbands in 1896, let's compare a dollar value then vs now. The offerings of the fine clothing department at Harrison, Surface & Company is best taken in full context. The ad itself, given it is roughly 121 years old and is now digitally scanned (and who knows whether the poor quality is due to age or a failure of newfangled technology)... so I've provided a transcription of the article as well as the original (I mean, the facsimile.). Clinch Valley News of Tazewell, VA. 18 December, 1896. Now, the careful transcription, everything spelled in context [sic], keeping as close as possible to the same run-on paragraph structure. Of course you have, or you would not be reading this ad. What are you going to do to make his Christmas happy? Do you know that lots of men dread the coming of Christmas? yes, indeed, they do. And it is all because they are so often remembered with something that they do not want. Don't let anything of that kind mar your husband's Christmas.-- Here's a store full of things for men, bought to sell to men, bought to delight men, bought for men to wear. Want a happy place to come to, if you have a husband or brother on your Christmas list. We've bought to sell to "him" and that we know what "he" needs and wants are here and waiting for you. What a happy man he'll be who discovers his wife try to hide a HARRISSON, SURFACE & CO. bundle from his sight. Not many misgivings can that lucky fellow have about his Christmas. Men's handkerchiefs, 10c., 15c., 20c., 25c. Silk handkerchiefs, 50c., 75., $1.00. Walking Sticks, 35c., 50c., 75c. Silk Umbrellas, $2.50, $3.00, $3.75. Cuff Buttons, 25c, 50c, 75c, $1.00, $1.25, $1.50, $2.00. Fine Neckwear, 25c, 35c, 50c, 60c, 75c. Dongola and Patent Leather Slippers, $1.00, $1.25, $1.50, $1.75. Fine Gloves, 75c, $1.00, $1.25, $1.50. Shirt Studs, 25c, 50c, 75c. Scarf Pins, 25c, 50c, 75c, $1.00. Collar Buttons, 10c, 25c, 50c. TAZEWELL, -- -- -- -- -- VIRGINIA. Do you feel the same type of pressure while Christmas shopping for loved ones today? Does anything about Christmas shopping in 1896 surprise you? I love writing books about holidays--well beyond "the holidays" of Christmas and New Year's (though I do write those, too). 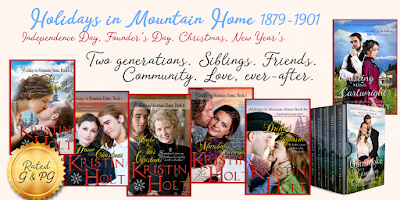 The Halloween Short Story I gave away last month is part of this Holidays in Mountain Home Series. Have you read that story? (The Witching Eve) I'd love to hear what you thought. 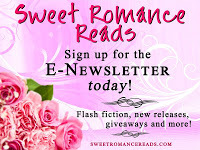 Have you signed up for our Sweet Romance Reads Newsletter? 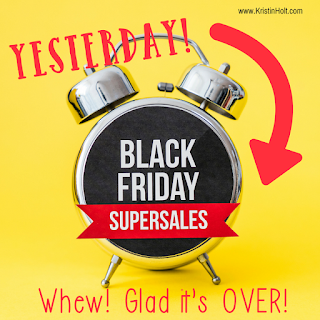 Today's is a bargain hunter's paradise. 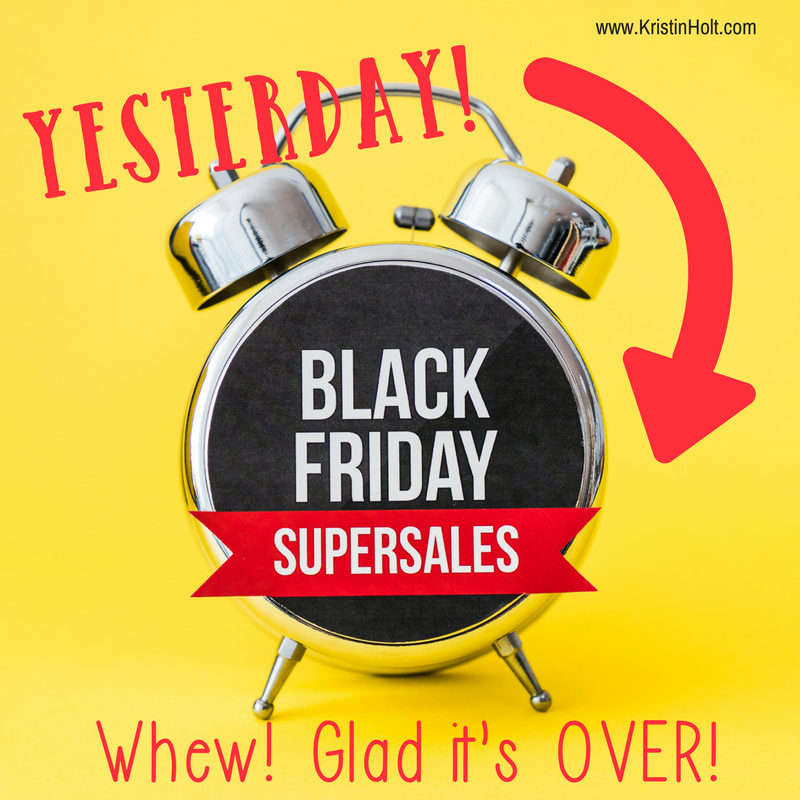 Doorbuster specials, one of a kind treasures, and a long shopping list. As an author, I have some bargains of my own, including a new release, PRAYERS ANSWERED BY CHRISTMAS--$1.00 off until midnight on Cyber Monday. It's Book 2 in the Gifts from God series. 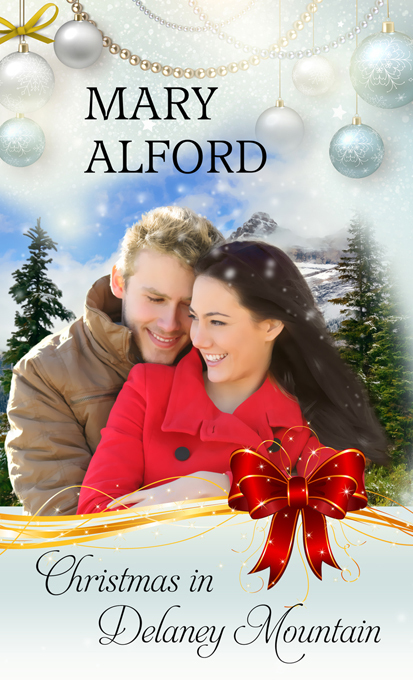 COUPLE BY CHRISTMAS was Book 1. I hope you will download one today. However, I would be remiss, as a Christian author, if I didn't take a commercial break and share this snapshot that a relative posted on Facebook. What a great reminder of the reason for this season. Happy Thanksgiving, Readers! This year, I'm thankful for YOU. 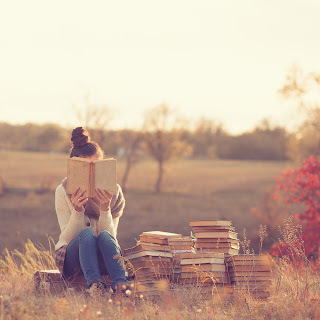 If it weren't for all our wonderful readers, we wouldn't be able to do what we love. When we spend hours writing new characters and worlds, we do it because we want to create something wonderful for you to enjoy! 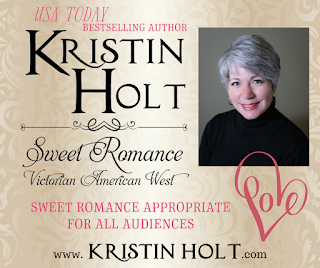 So thank you for reading and for supporting the Sweet Romance Reads authors! 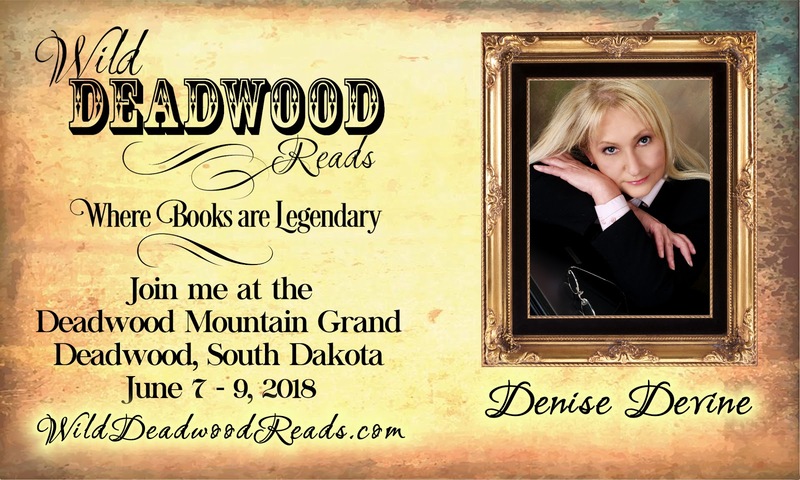 I look forward to another year of writing and getting to know my readers. Is there anything as sweet as puppy love? And I do mean puppy as in doggy. I've always been a little bemused by those people who talk about their pets as if they were children. In fact, it's been a long time since I've had a pet and when I did, I always favored cats. When it came to dogs, we'd had two when I was growing up and they were huge: a great dane and Russian wolfhound. Little yappy doggies? Ugh — no thanks. And then three weeks ago, my youngest daughter walked in with a puppy. I was so not ready for a pet. We have kids to take care of, including two with very intensive special needs. Who needs anything else to take care of? Now, this tenderhearted child has come home with stray cats before, which we've duly found other homes for. But a young puppy? And not even a great dane puppy that would grow into my idea of "real" dog. 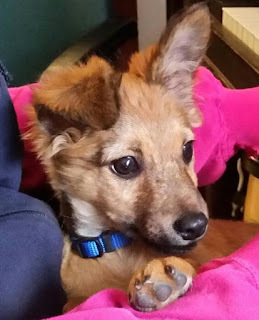 Buddy is Chihuahua-dorkie mix—he's tiny! But this little bundle was two months old and already on his fourth home by the time he was carried through our door. How could I not feel sorry for him, being shuffled off from one person to another—all of them teenagers who had no concept how to take care of a dog. "If we can offer him a good home, which he's never had, don't we have an obligation to do that?" my daughter asked, pointedly quoting my own words back at me. I was talking about children, not dogs, I retorted, but that didn't get me very far. It's been a hard year for our family. We lost several people we loved dearly in a terrible car accident this summer and everyone is still grieving and trying to adjust. When Buddy came, it was the first time I felt a spark of joy stir again among the kids. He's been delicious and funny with every one of them. And I'm not going to lie — ending the evening by collapsing on the couch and having a puppy jump up next to me and lie there happily chewing away on his toy feels pretty sweet and, dare I say it, healing. Looks like Buddy is here to stay. So here he is, the newest member of our family. Not only is he the sweetest dog I ever met, but he is frighteningly smart. And he doesn't bark — except to say Amen when we say Grace. Which I admit is a little weird... who taught him that? I'm glad to introduce Buddy to you, because now that I'm spending most of my writing hours with a little furry bundle curled up on my lap, with his head resting on the desk between my hands as I type, I strongly suspect you might spot him in one of my next tales. 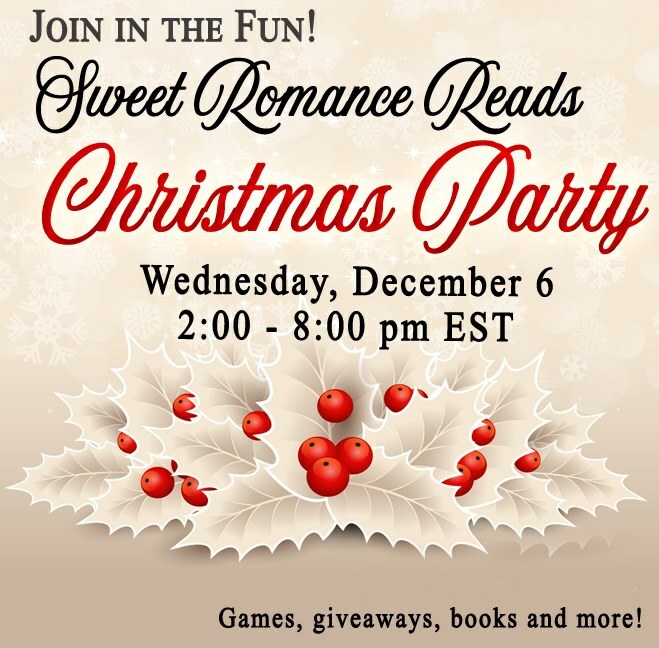 Speaking of tales, make sure to mark your calendars for the Sweet Romance Reads Xmas Party, coming to Facebook on December 6. Fun, games and giveaways galore! 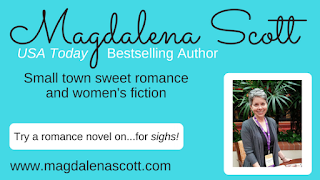 And don’t forget to sign up for the Sweet Romance Reads newsletter. Scroll down the right side of our blog and enter your email address under Newsletter Signup. And come join us in the Facebook Sweet Romance Reads Cafe , where we get to know each other and every so often we have the greatest parties!